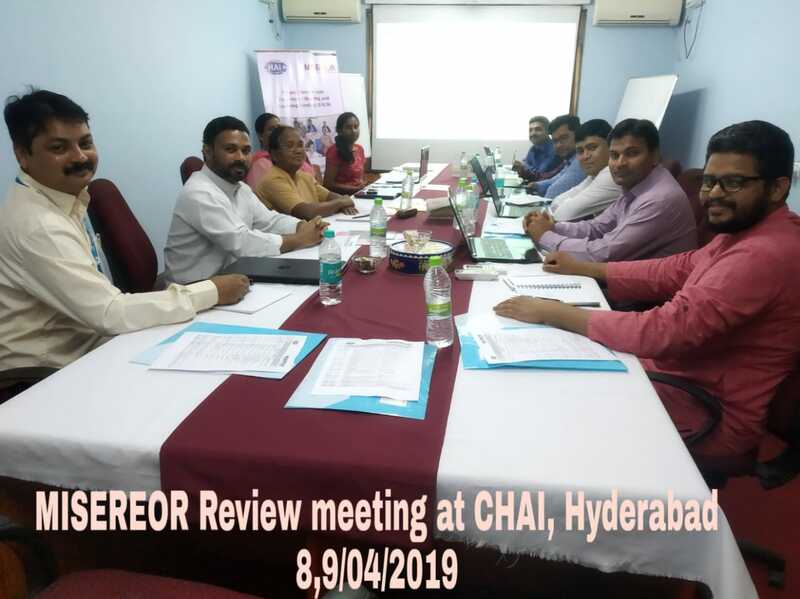 A national level review meeting of MISEREOR community health Project held at Catholic Health Association of India (CHAI), Hyderabad during 8 – 9 April, 2019. Fr. Mathew Abraham, Director General of CHAI addressed the participants and appreciated the regional heads for their efforts and initiatives. RPOs presented their achievement reports for the period and reviewed it by the team. 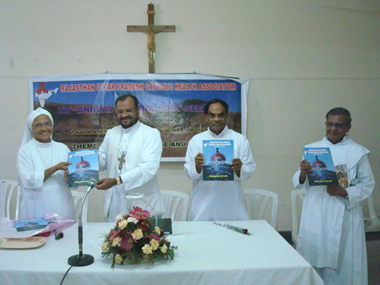 Program Manager presented the next half year plan, special programs & and new schemes. 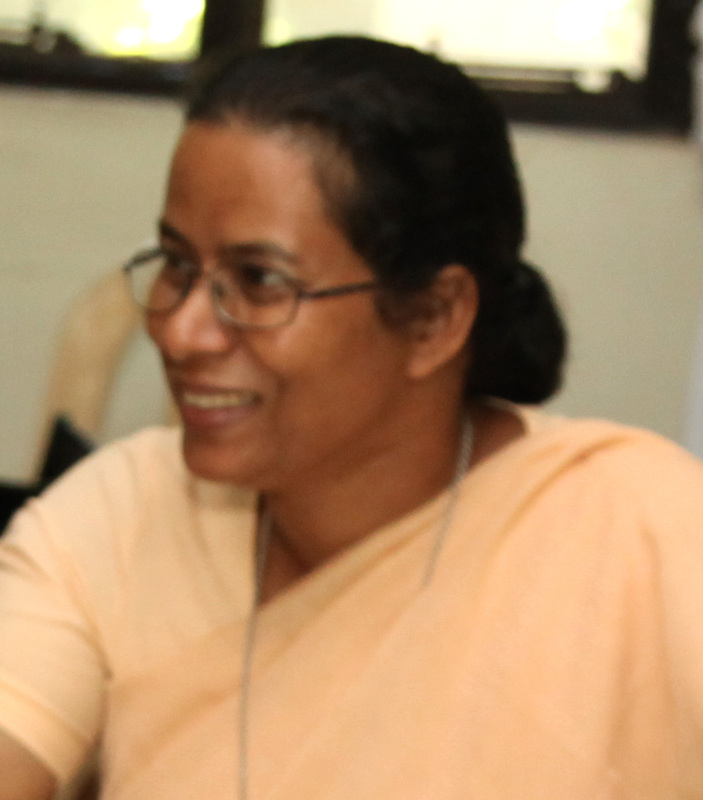 It focussed on awareness on Save Water & Climate Change.